Two NRF-funded MSc projects are available in the University of Free State’s Research Chair in Pathogenic Yeast, under the supervision of Dr Olihile Sebolai. 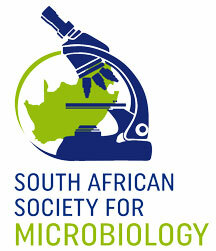 SASM is a non-profit professional association dedicated to the advancement of microbiological sciences in South Africa. Its members comprise microbiologists employed in universities, institutes, industry and government as well as student and corporate members. SASM has grown remarkably during the last four years and currently has over 600 members. 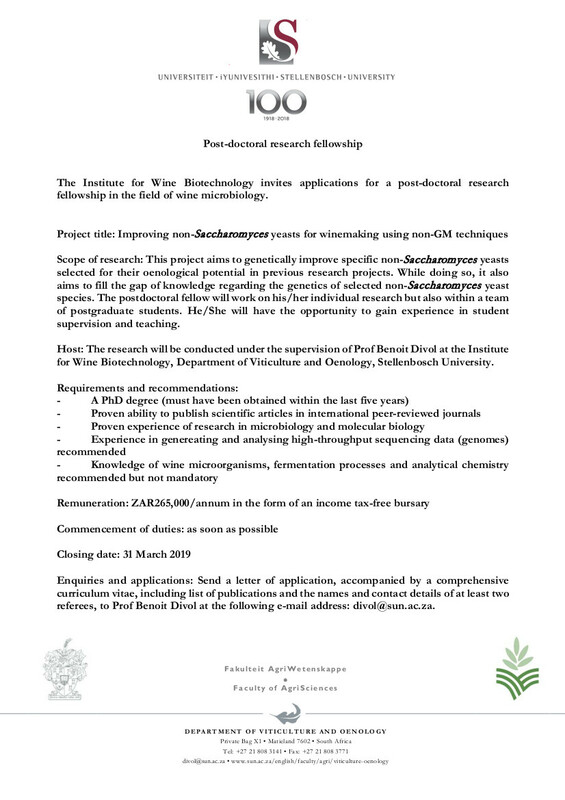 Eligibility to become a full member of the Society is open to any person who holds at least a bachelor's degree or equivalent in microbiology or related field. Students majoring in microbiology are encouraged to sign up as student members. to collect and disseminate information on microbiology.